Cosplay as Samus from Metroid and blast monsters away! Join up with Link Cosplayers and travel around with Sonic and Animal Crossing cosplaying Felynes! Check out the trailer below for Metroid and Link in MH4U 3DS! Transformers Loyal Subjects Wave 3 Image up! 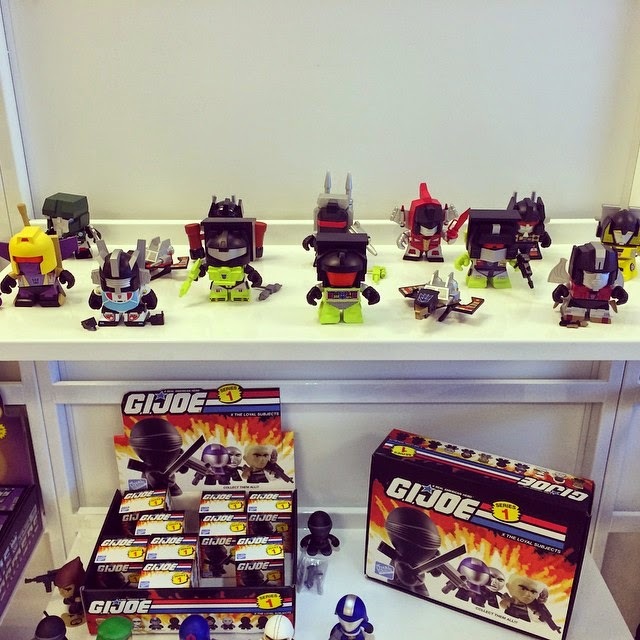 Straight from their Instagram page, check out the wave 3 bots. Which character are you aiming for? Sideshow Spooktacular will be back this year in FULL FORCE! Mark your calendars for October 27th-31st and get ready to PLAY! 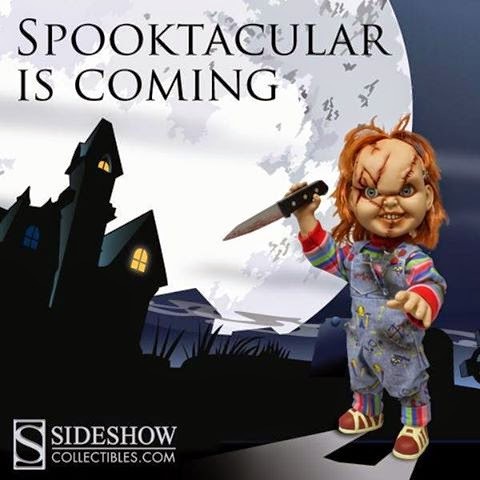 Until then, comment below with what you want to see in this year's Spooktacular for a chance to win our favorite playmate Chucky! Best suggestion wins. Enter by midnight tonight (10/8) for your chance at Mezco's Chucky Figure. Armin Arlert from Shingeki no Kyojin (Attack on Titan) is actually a girl!? 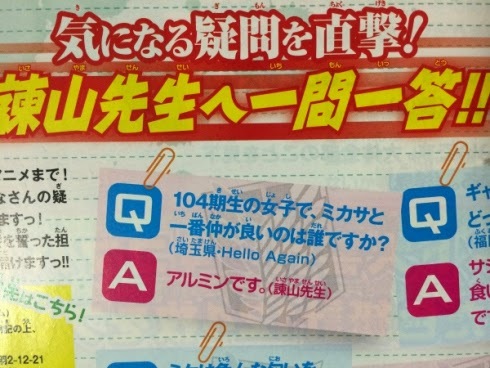 Q: Out of the group of female characters in the 104th Trainee Squad, who did Mikasa get along with the most?